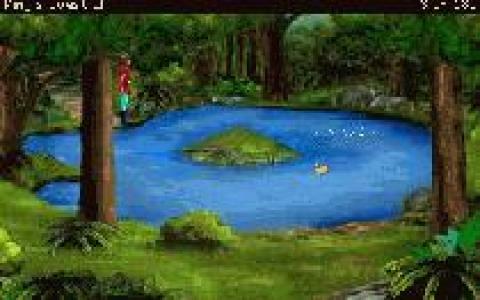 King's Quest 2 - Romancing the Stones is an adventure game released in 2002 by Tierra Entertainment, being the remake of King's Quest II: Romancing the Throne and the sequel to Quest for the Crown. 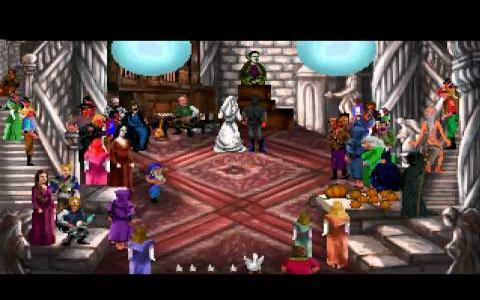 The story presents King Graham, who goes searching for his wife and also for three magical stones. These stones will help King Graham to open a gateway. Along his exploration, he will meet numerous characters and will face a lot of challenges. The graphics look good, despite the VGA design, the sounds are pleasant to hear, and the puzzles are logical, actually making sense. 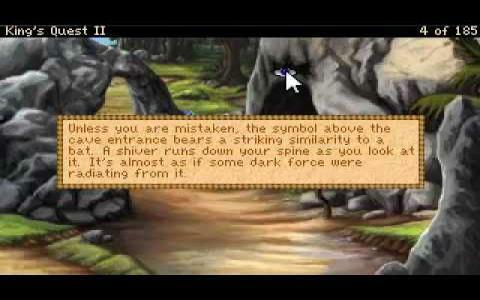 The interface is a point-and-click one, where there is no voice, you have to read the dialogues, narrations and other descriptions that appear on the screen. I have to say I liked this game and I am sure it will capture your interest, too, especially with its interesting puzzles that make you think, but not in a tiresome way. The characters are designed in an admirable manner and the scenes have an important role in attracting you more in the adventure and in the missions you have to complete. 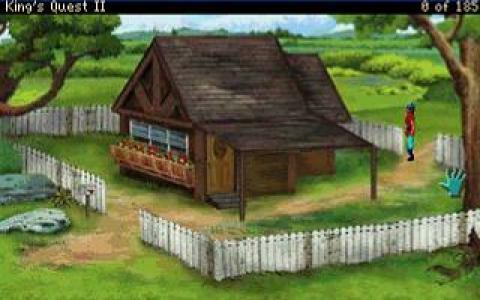 In conclusion, this game deserves your time, because it excells in almost every aspect. 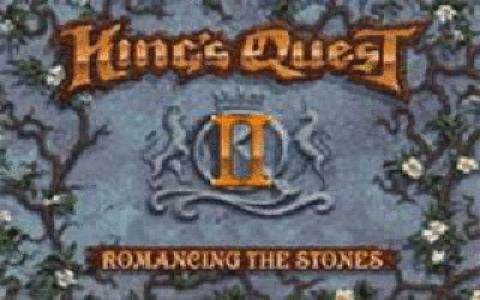 No adventure videogame fan will be disappointed by King's Quest 2 - Romancing the Stones, I assure you!